Time can take a serious toll on your oral health. Even if you brush and floss regularly and visit the dentist, teeth can become chipped or worn during chewing. That’s why Dr. Joshua Gruber offers a number of restorative dentistry procedures. 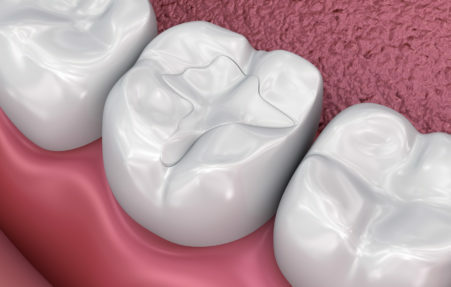 Dr. Gruber uses white, composite resin dental fillings to replace tooth structure that has been destroyed or damage. These white fillings are designed to restore a broken tooth to its proper form and function while maintaining the tooth’s natural beauty. We seek to give our patients the best treatment results, considering the importance of esthetics, longevity, and occlusion. 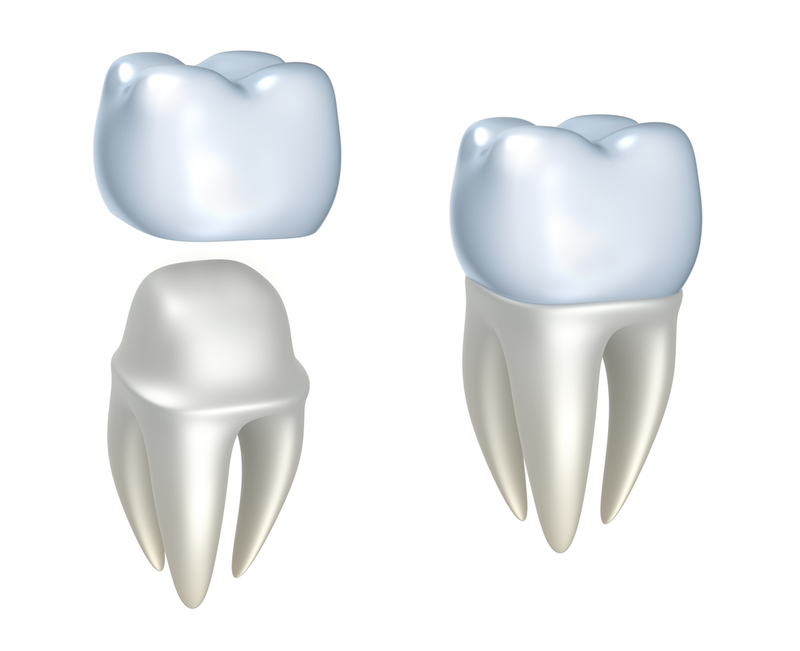 restorative dental care, keeping your smile looking natural while repairing damage. 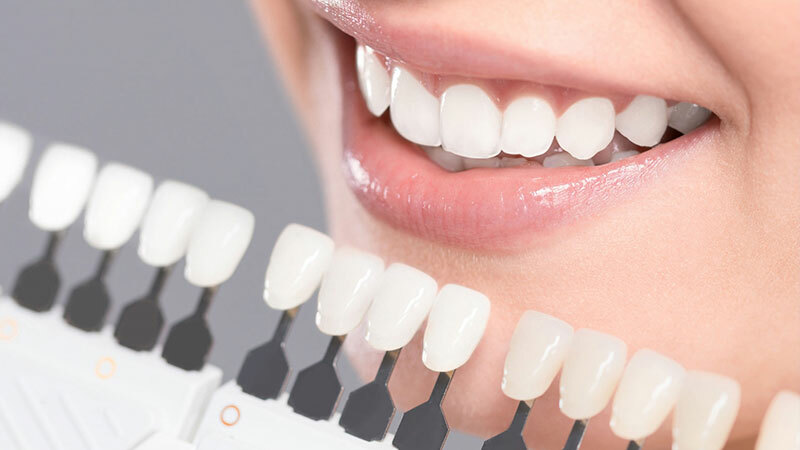 Crowns and fillings are two of the most common restorative dentistry procedures, but sometimes smiles need more extensive help. We can perform root canal therapy, dental implant restorations, and even full-mouth reconstruction at our Medford office. If your smile is damaged, contact us to discuss possible restorative dentistry solutions with Dr. Gruber. When your smile needs rehabilitation, you want to turn to a dentist with a gentle touch. Are you interested in exploring the possibility of a smile makeover? Contact us for your consultation with Dr. Gruber. Patients from all over the Rogue Valley have found brand new, more beautiful smiles under our care. We invite you to do the same. "I am so happy with my implant. It feels so natural and looks so good. After first losing my front tooth I worried about what could be done to replace it, but I am thrilled with the final result." "I was always nervous to have dental work done, but now that I’ve had work done with sedation I’m not afraid anymore. Sedation is the only way I ever want to get dental work done again." "Before coming to Dr. Gruber I worried that all of my teeth were going to need to be pulled. I am so thankful that I was able to get my teeth fixed. I look and feel like a new person."